I am so excited about all of the awesome YA contemp releases this year! Bunheads takes a hard look into a life I am familiar with. I started dancing when I was 2 all the way through college and later as an adult I taught ballet, worked as a professional African dancer and ran my own studio at home. One aspect I never had an inside track on was the workings of a professional ballet dancer so this book was fascinating to me. 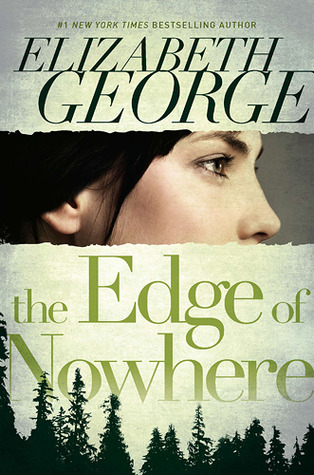 Sophie Flack obviously pours much of her own personal experience and feelings into her main character Hannah who leaves home at the age of 14 to enter the Manhattan Ballet Company. Now age 19, she is working her way to the top towards a soloist position. She literally uses very bit of time dancing, doing yoga, working out and watching what she eats. Bunheads delves deeply into the reality of the pressures on dancers- their struggles with body image and the debilitating effects of eating disorders. I like that the author shows the dichotomy of a girl genuinely struggling with trying to please her teacher’s by slimming down amidst the back drop of other dancers falling gravely ill with thyroid and blood disorders as a result of their anorexia. The main focus of the book is Hannah’s every day work in the company as well as her examination of life as it is. Maybe it’s time to move on outside the dark theater and explore other options that await. One of those things she wants to have more time for is the handsome NYU student and musician Jacob she meets one day at her Uncle’s bar. Throughout the majority of the book Hannah has to tell him time and time again she can’t go out, can’t see his shows, can’t carve out a second for him. And then there’s Matt the wealthy uber fan who woos her from the sidelines with gourmet lunches and fancy Opera guild parties. Those few tiny moments when Hannah does get away paint an interesting view of New York and all it has to offer. I found myself wanting to shake Hannah at times and tell her to take a break, but I think Flack’s writing and plot were realistic. I would recommend this book for ages 16 and older because of lots of underage drinking, one heavy make out scene and a couple of “F”words. 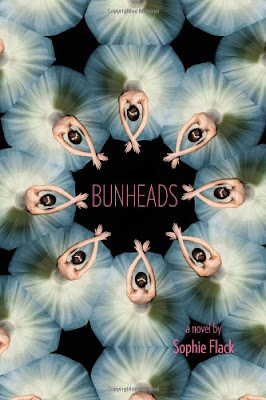 I think both non-dancers and dancers alike will enjoy Bunheads although the author uses ballet terminology without explanation which may seem repetitive to those who can’t visualize the steps. Overall, this is a great pick! I finished it in one sitting, about 4 hours total and I hope to see more from Sophie Flack in the future.